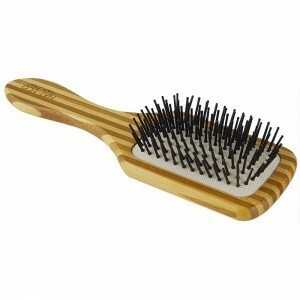 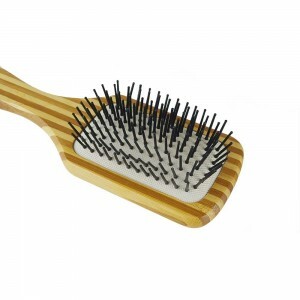 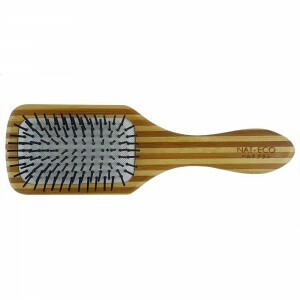 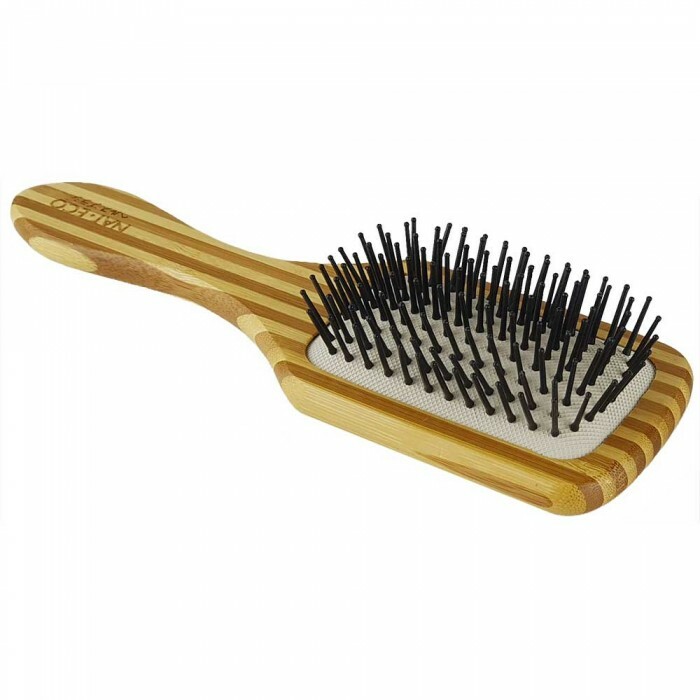 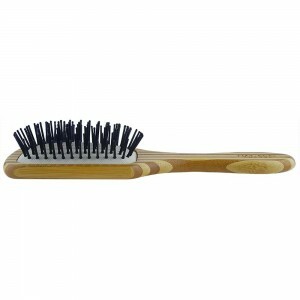 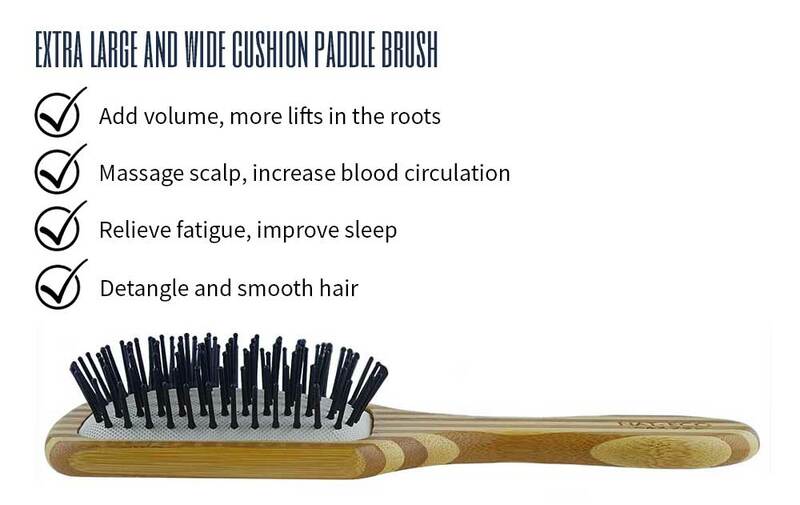 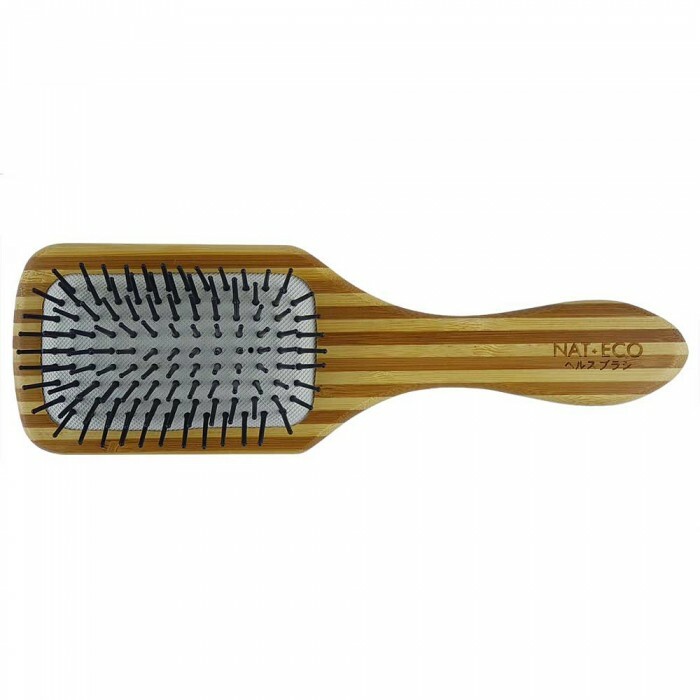 DELICATE DETANGLING: Our extra large paddle comb bristles come with rounded ends. 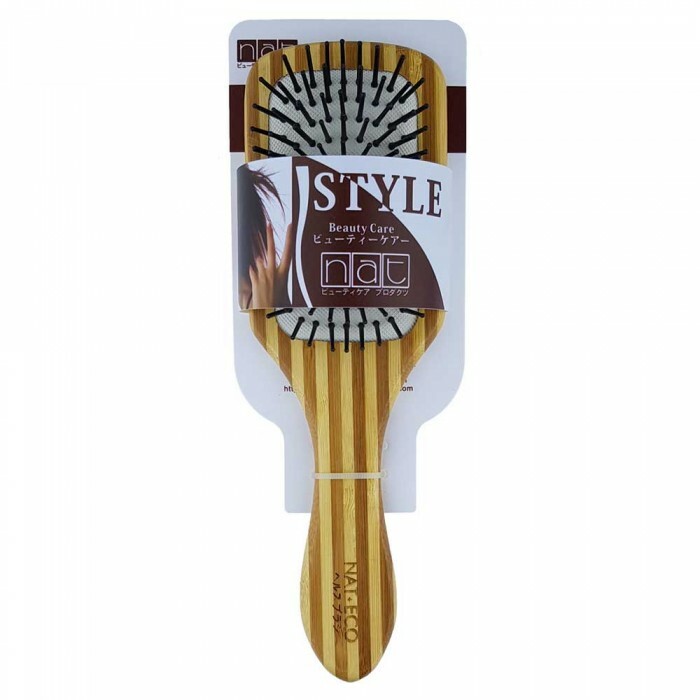 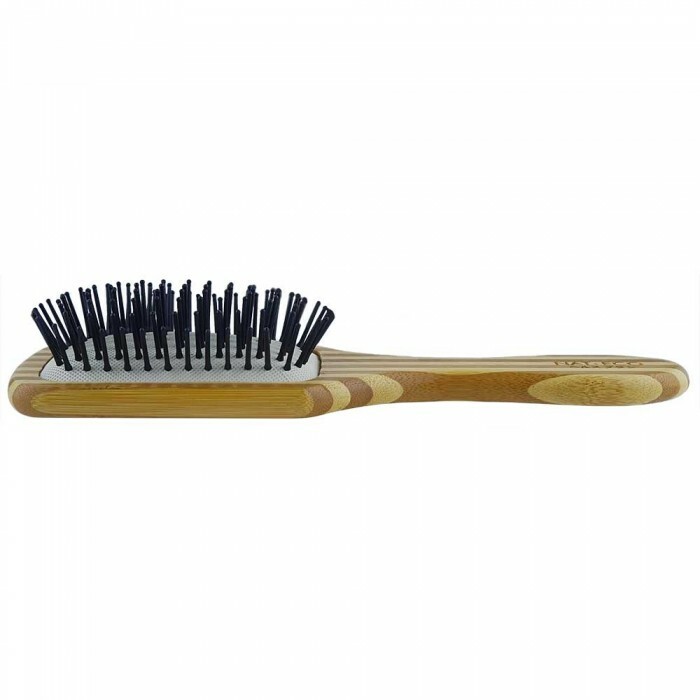 They are far gentler and safer than ordinary plastic bristles which is more likely to pull and break the hair when combing. SOLID DESIGN: Hold this comb in your hand and you'll know what a solid comb feels like. 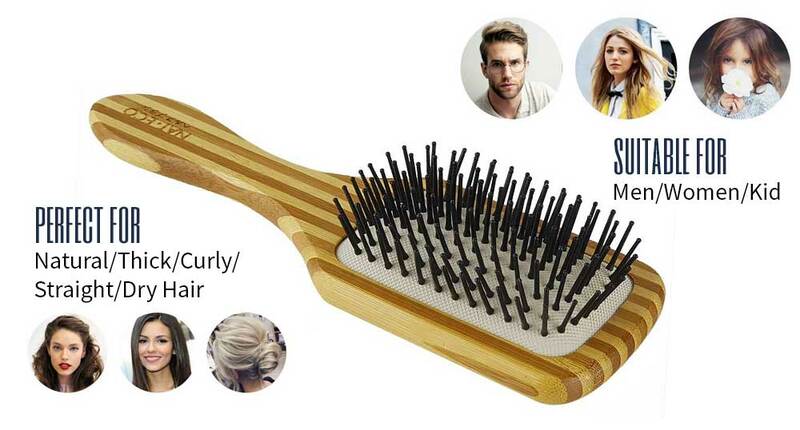 It’s heavier than typical plastic combs. 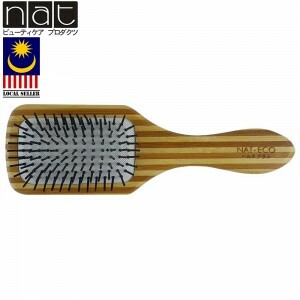 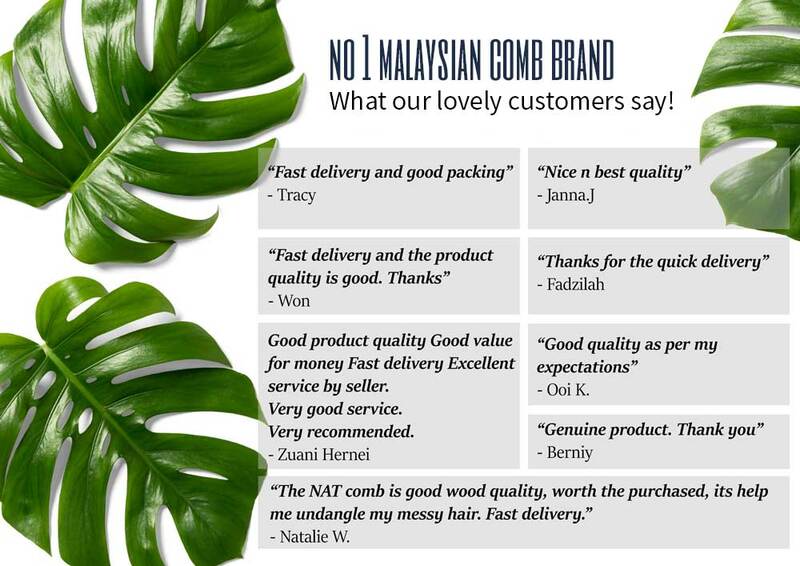 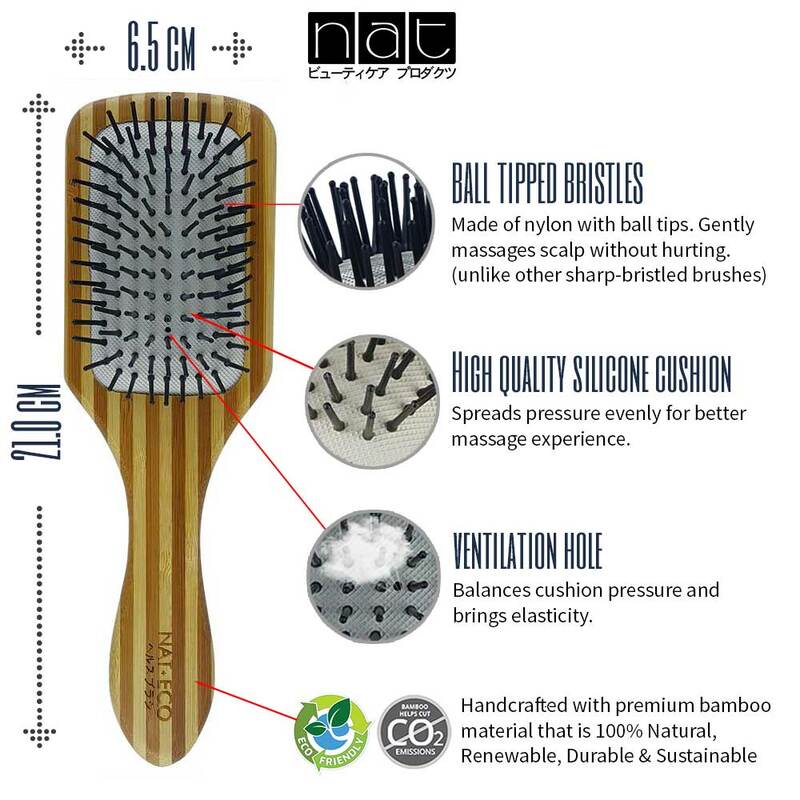 GENUINE PRODUCT: A genuine NAT comb is a premium quality Malaysian brand comb with the inscribed brand logo, brand packaging, and worry-free after-sales services, a perfect gift for men, women, and kids!